Google is about to release its newest premium speaker, the Google Home Max. Unlike the Sonos One, the Home Max is ready to level up your speakers at home with its latest features. Google’s Home Max has more impressive features which will outsmart other wireless speakers. 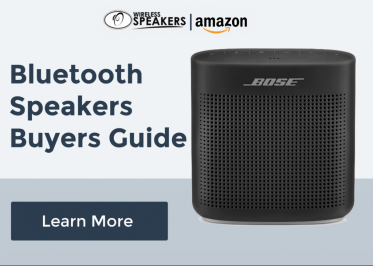 This smart speaker includes an adaptive “Smart Sound” audio system. It can adapt to the noise of its environment by adjusting its volume. The Home Max’s sound level will go louder in noisy surroundings, and at night time, it’ll reduce its sound automatically. Critics are expecting that the Home Max wireless speaker will be a direct competitor with other premium smart speakers such as the Sonos and the Apple HomePod. The $399 smart speaker will be out in the market this coming December. During this period, the Home Max speaker may be exclusively available across North America. Although the speaker is simple, Google has successfully made an 11-pound speaker device to look elegant and well-engineered. Drivers are hidden under a mesh fabric which allows the device to have a smooth and decent effect. An option like a touch-friendly sensor is also available for adjusting the volume and skipping songs. A small line indicates the sensor which is situated at the topmost part of the speaker. The power switch is located in the middle part of the wireless speaker while the plug for the power supply is located in the near left corner side. 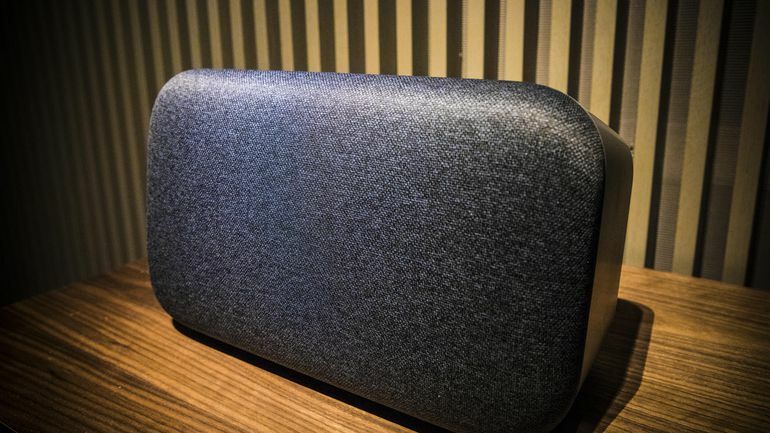 Google’s Home Max also has a USB-C port and a 3.5mm audio jack to play tracks using a wired connection with other non-Bluetooth devices. What are your expectations about the upcoming Google smart speaker? Comment below! The speaker is supported by a Chromecast built-in protocol which is ideal for Wi-Fi music, made of course by Google itself. This makes the speaker a suitable audio device for people who love movie marathons. The premium Google Home Max continues to gain critics even though it’s not yet released. Soon, users will embrace a new generation of smart speakers that’ll bring you to another level of enjoyment.